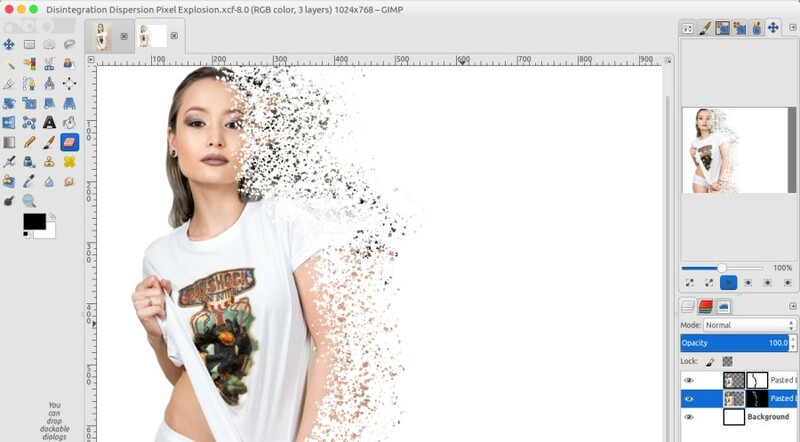 GIMP is often considered as the best free alternative to Photoshop. As a GIMP user, I totally agree with it. 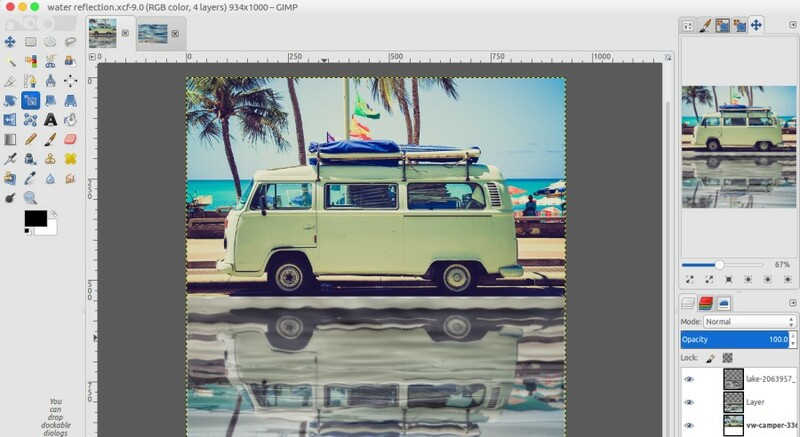 You can do nearly everything Photoshop users can do with their favorite image editing tool (learn more about GIMP vs Photoshop). 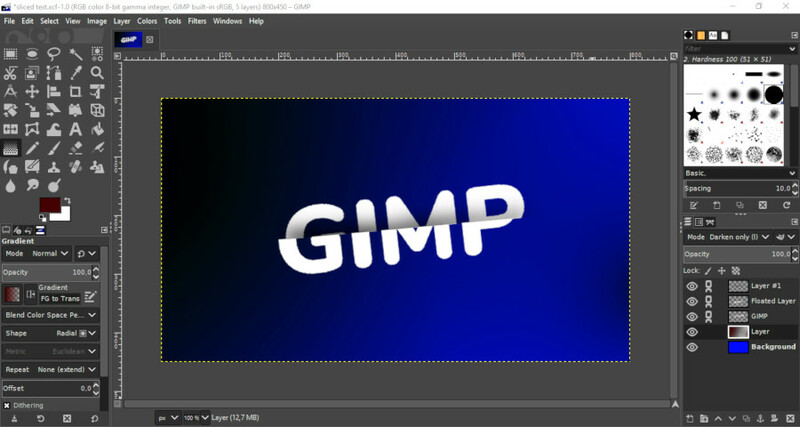 GIMP is a versatile image editing tool. You can use it as photo retouching tool, image manipulating tool, design tool and so on according to your creativity. The best thing about GIMP is that you don’t have to spend any money to use it. 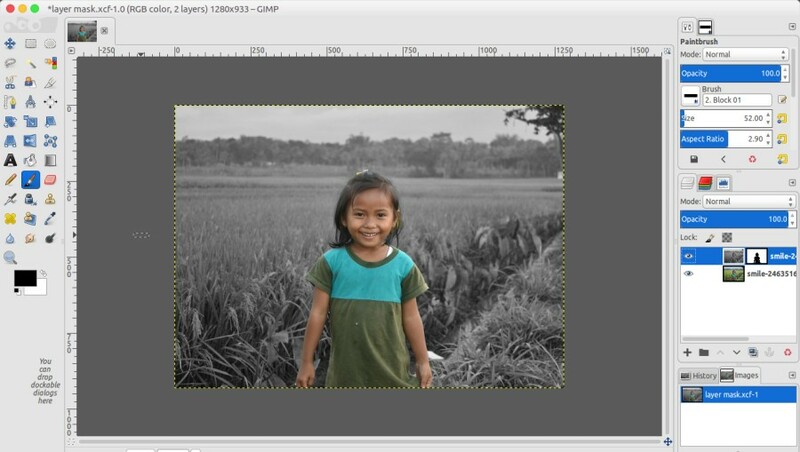 GIMP is developed by community with the major purpose of providing a free yet reliable image editing tool. I have been working on GIMP tutorials within the last months. No, I am not a GIMP master. I just love using free tool and want you to know that with a bit creativity, free software like GIMP can also be reliable tool to work. Following are 20 of the GIMP tutorials I have created. Please note that most tutorials below were created using GIMP 2.8, but you should also be able to apply them on GIMP 2.10. This the first tutorial I created using GIMP 2.10. The idea of this tutorial came from social media platforms, particularly Instagram. As you know, there are some vintage filters offered by Instagram and some social media platforms. Photo editing tools like VSCO might allow you to instantly apply a vintage effect to a photo, but with GIMP, you can set the vintage level as you want. It takes several layers to apply a vintage effect like this one. GIMP Tutorial – Vintage Effect. 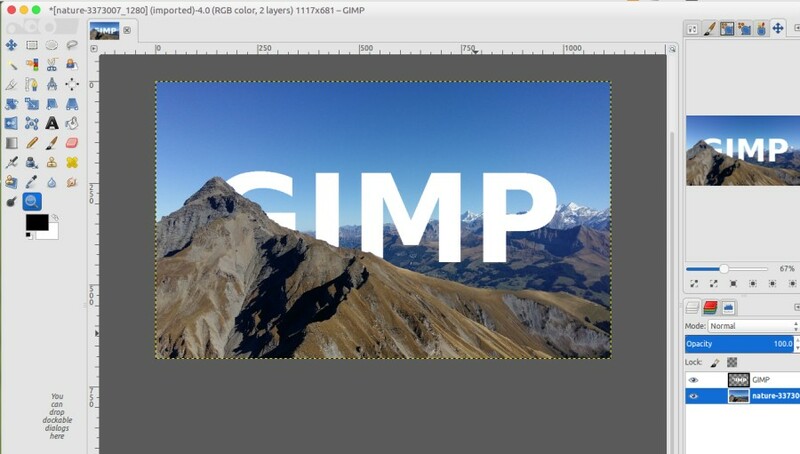 The implementation of GIMP is wider than you have probably thought. 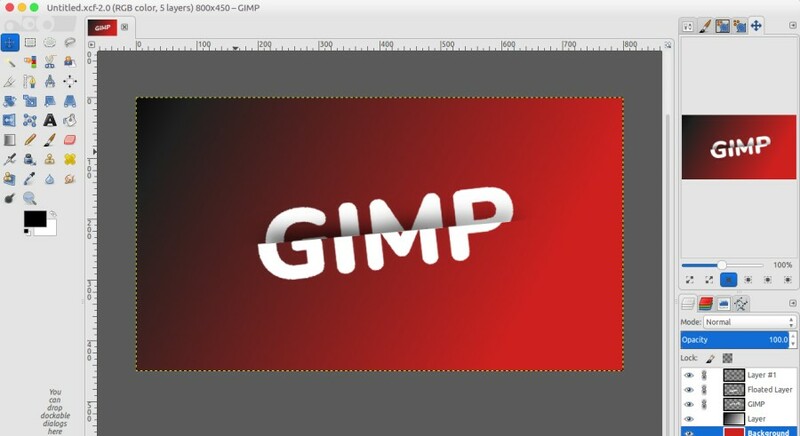 In addition to editing image, you can also use GIMP to create ads banner and other type of designs. Text is one of the vital elements of design. 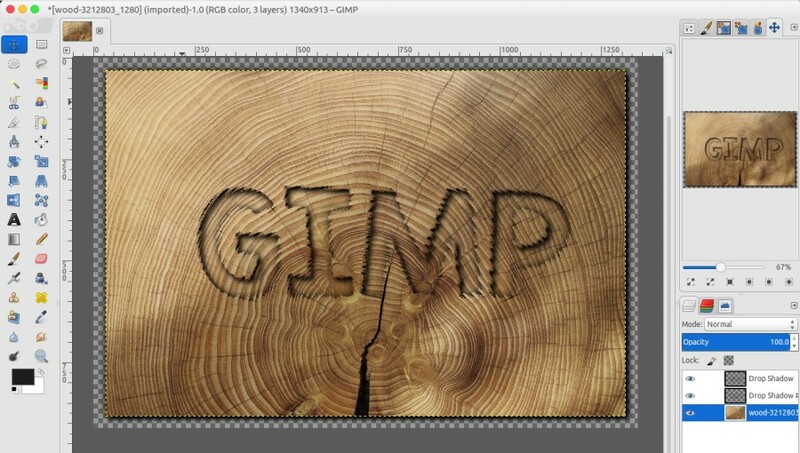 GIMP allows you to create any kind of text of model. One of which is a text with a sliced effect like this one. Creating a sliced text in GIMP is pretty simple. In this case, I took advantage of the Gaussian Blur filter. Once upon a time I spotted a classic VW van on Pixabay and this idea came up. I made the image of van as if it is rolling on a wet road. 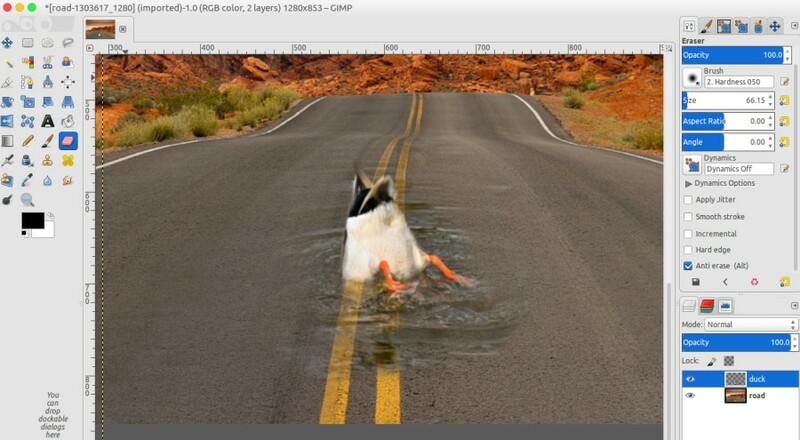 On the original photo, the road is dry. There are two filters I used to get this effect: Ripple and Gaussian Blur. But first, I duplicated the image and flipped the duplicated image and move it down below the original image. You will also need an image of water to apply water reflection like I created. You can take advantage of Paintbrush Tool to create a cloud text with GIMP. The problem is, GIMP has no cloud-shaped brush by default so you need to install it first. 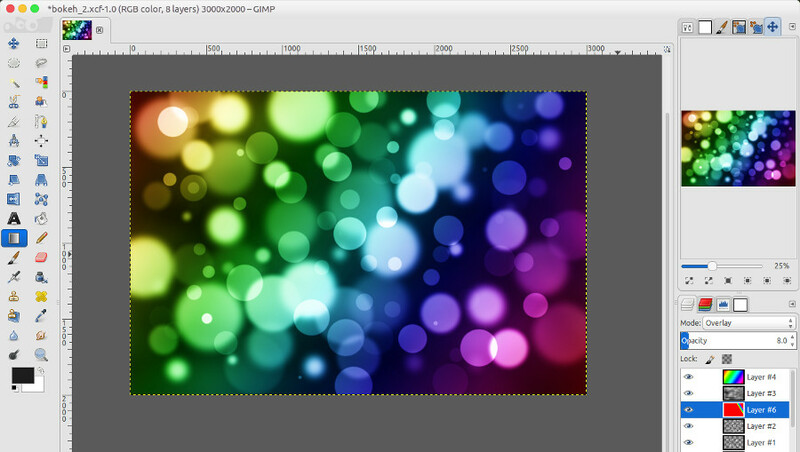 GIMP itself has a compatibility with Photoshop. You can install Photoshop brushes in GIMP to enrich your brush collections. 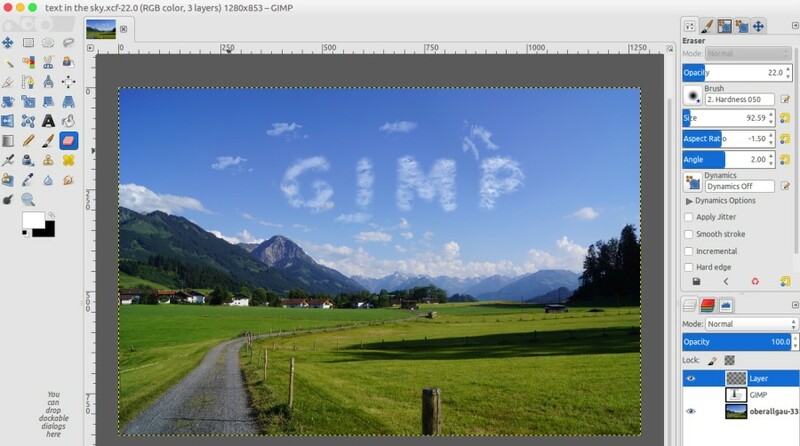 Once you have installed cloud-shaped brushes in GIMP, you already halfway to create a cloud text on the sky with GIMP. At first, I wanted to use an image of a swimmer on this tutorial. Then I changed my mind to use something funny then I spotted an image of a duck with a funny pose like you can use on the image above. Infinity War ended up with Thanos finally succeed of wiping out a half of popular in the cosmos. If you have watched this movie then you must know how those affected Thanos’s fingers flick got disappeared. They turned into dust and faded away. I tried to create the similar effect with GIMP. I applied the effect on a simple image, a portrait of a woman in a white background. You don’t always need to be so serious. You need something funny to make stay creative. 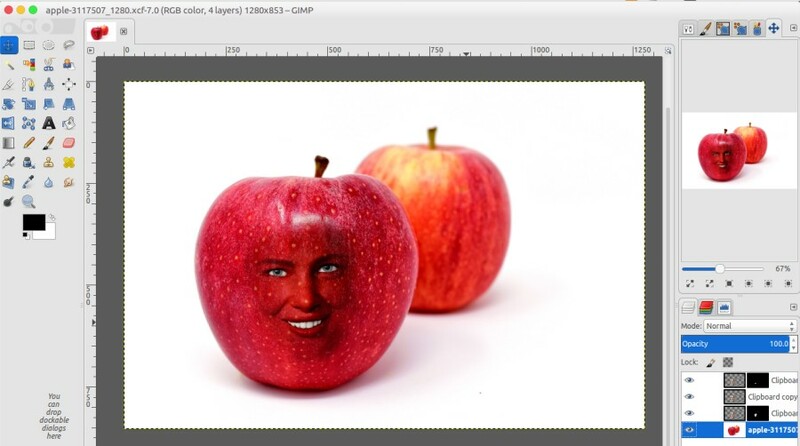 It’s fun enough to manipulate someone’s face as if it’s a part of a fruit. In this tutorial, I played with a woman’s face and move it into an apple. The result of what I did is funny enough. I made as if the apple was smiling to me. You can change the object with the object you opt to. Inspired by a movie poster, I created a giant text with GIMP as if the text blended with a mountains. If you want, you can use other object. Tall buildings could be a great option to create a skyline text effect with GIMP. GIMP can also be used to create a beautiful digital art. 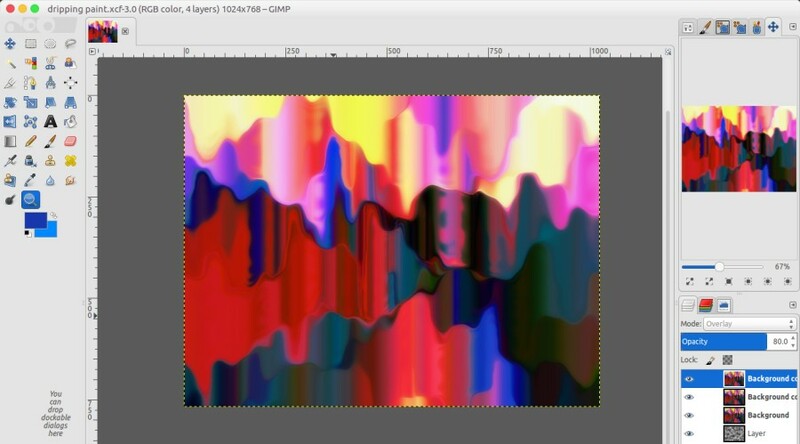 I once created an image of dripping paint like you can on the image above. The image looks complicated, but it’s actually simple enough to create. You can use Blend Tool to get an image like the one above. But before starting to work, you need to change the mode to Difference, gradient to “Metallic Something” and shape to “Conical (sym)”. Simply click the link below to see the detailed steps. There are a bunch of ideas you can explore to blend two or more images into a single image. One of which is like the one you can see above. 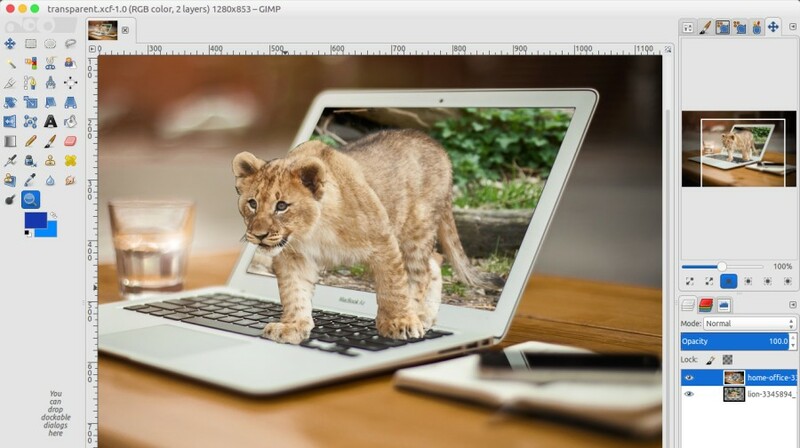 In this example, I blended an image of a MacBook and a tiger as if the tiger came out of the MacBook screen. If you want, you can replace the MacBook with other objects, like smartphone may be. It takes a bit patience to create this sort of blending. You will be working with Paths Tool which requires an accuracy to get a smooth result. One of the implementations of layer mark. You can turn the white color of smoke into colorful one. But before doing so you need to make sure that the smoke is dense enough. 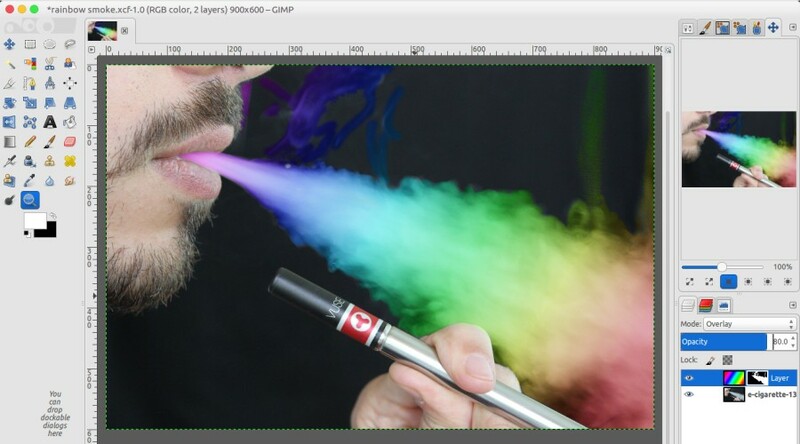 The smoke generated from an e-cigarette can be a great example. To get a rainbow effect, you can use Blend Tool and change the gradient type to Full saturation spectrum CW. To be honest, I am not a big fan of Oreo. 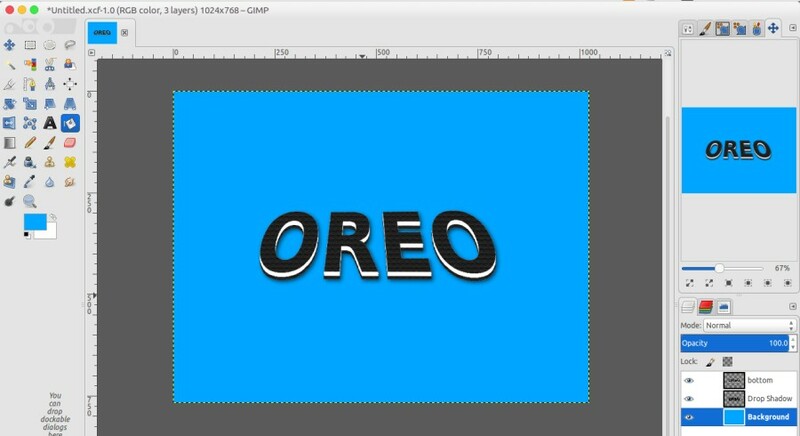 But the Oreo’s text on its packaging is interesting enough to me so decided to create a similar text with GIMP. To give a texture on the cookie surface I took advantage of recessed pattern fill. It is a perfect pattern to create a cookie texture like the one Oreo. Another tutorial that was inspired by Marvel. 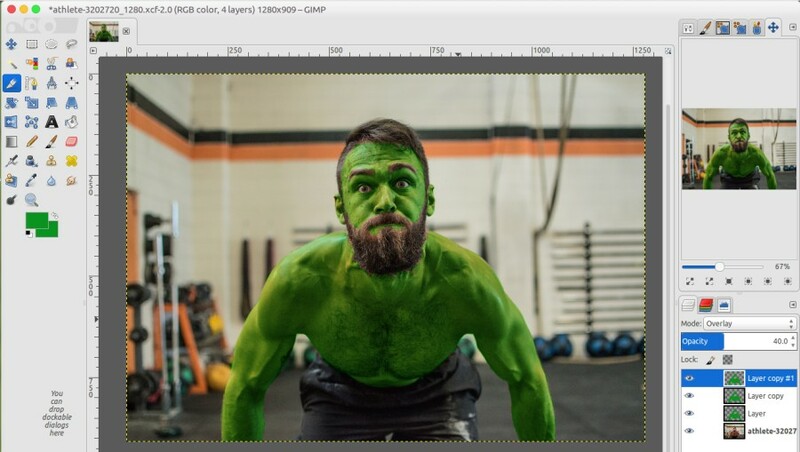 If your body is not muscular enough, you can find a decent photo to be turned into Hulk. In this tutorial itself I used a photo taken from Pixabay. Patience is required enough here. Skull might looks scary, but it can also be a great art with an appropriate blending. 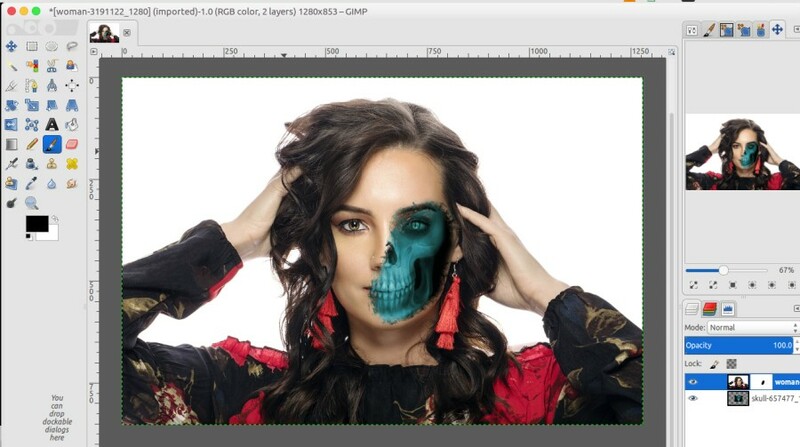 In this tutorial I blended an image of a scary skull with an image f a pretty woman. This tutorial itself is one of the implementations of layer mask. Love playing billiard? If so then you must love this one. 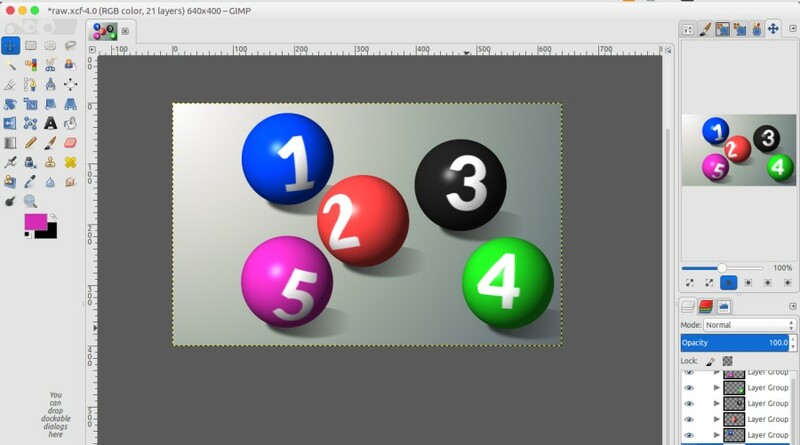 You can create a 3D text effect with GIMP that looks like a billiard ball. To create a 3D text that looks like a billiard ball, you can take advantage of a GIMP filter called Sphere. Just like the name suggests, this filter will turn your text into a spherical shape. The inspiration of this tutorial came from a mobile game “Move the Block : Slide Puzzle”. The game asks you to move the wooden blocks to any direction to provide a way for an object to get out. You might also have seen the similar image on movie posters. Patience is also required here since you will be working with the Paths Tool. You don’t need to be an engraver to create a beautiful engraved text on a wooden surface. With GIMP, you can also create an engraved text. Simply find an image of an appropriate wooden surface and follow the steps below. If you want, you can also change the wooden surface with other surface. Like brick wall, metal and so on. As I said, GIMP is a versatile image editing tool. Not only you can use it to edit image, but also create designs. Speaking of design, text is one of the vital elements of design, especially designs like posters, flyers, banners and so on. 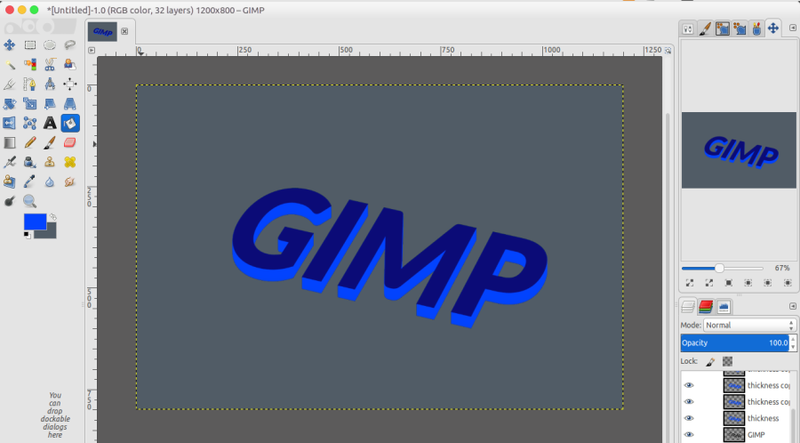 This tutorial shows you how to create a basic 3D text with GIMP. Layer mask is a fundamental enough in image manipulation. 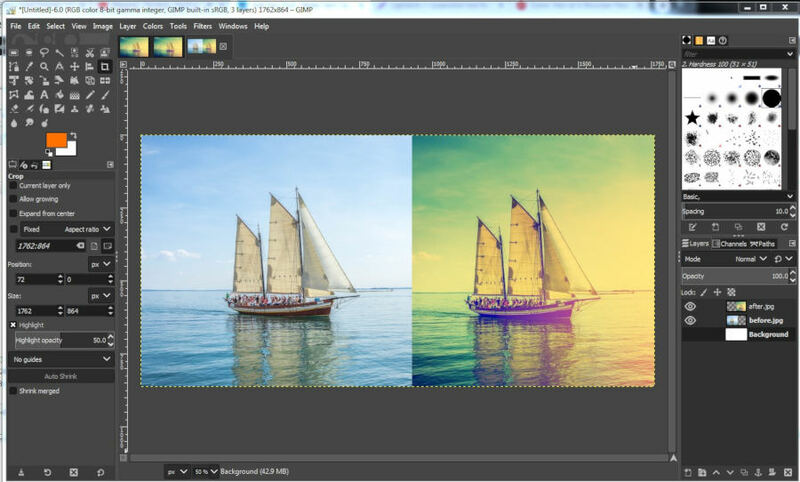 It allows you to selectively modify the opacity as well as transparency of the layer belong to. Using this concept, you can make certain area of an image remains colorful while the rest is black and white like the picture above. 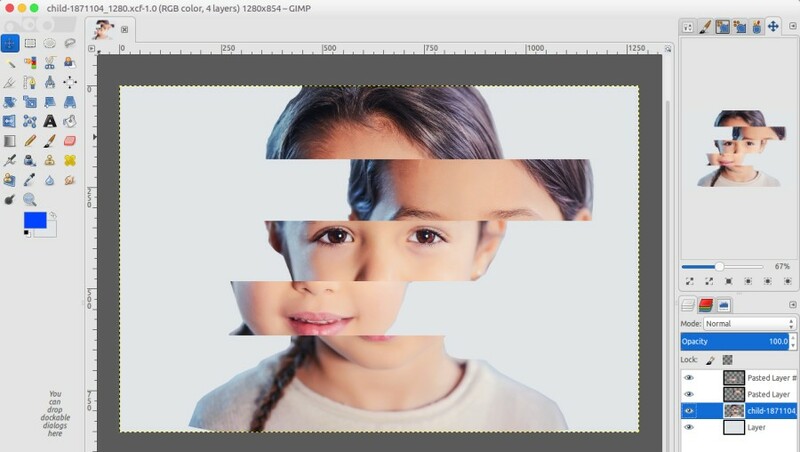 This tutorial shows you the basic implementation of layer mask. You can create a beautiful bokeh photo with your camera. Apparently, you can also create the same image with GIMP. This is probably the most complex tutorial on this list. It takes most time to create this image than other images above. While I use the circle shape in this tutorial, you can use your own preferred shape if you want.